The Soda Butte Lodge is a "Montana Style" rustic but modern facility and the only FULL SERVICE hotel in Cooke City. 32 rooms, single king, double queen and family rooms with 3 queen beds. Direct TV, in-room phone, free Wi Fi and a public laundry. The Prospector Restaurant serves breakfast, lunch and dinner. Visit our website to see menus and room rates. The Saloon has full liquor/gaming and three large TV's for the sports minded traveler and a spectacular panoramic view of mountains and creek. Our lobby is a "crowd pleaser" with it's huge fireplace and another panoramic view of the town and mountains. Summer the deck is open for dining. 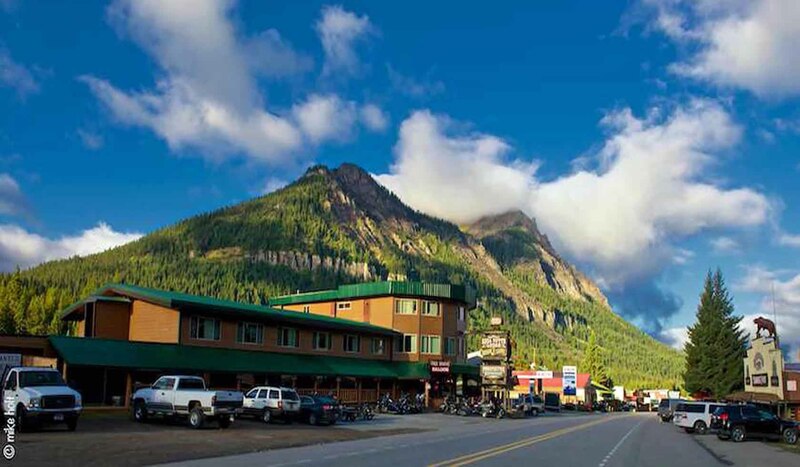 Cooke City was recently voted "10 coolest small towns in America 2012" by Budget Travel. We are only 4 miles from the NE entrance to Yellowstone National Park and the infamous Lamar Valley which is widely considered the premier wildlife viewing location in North America!